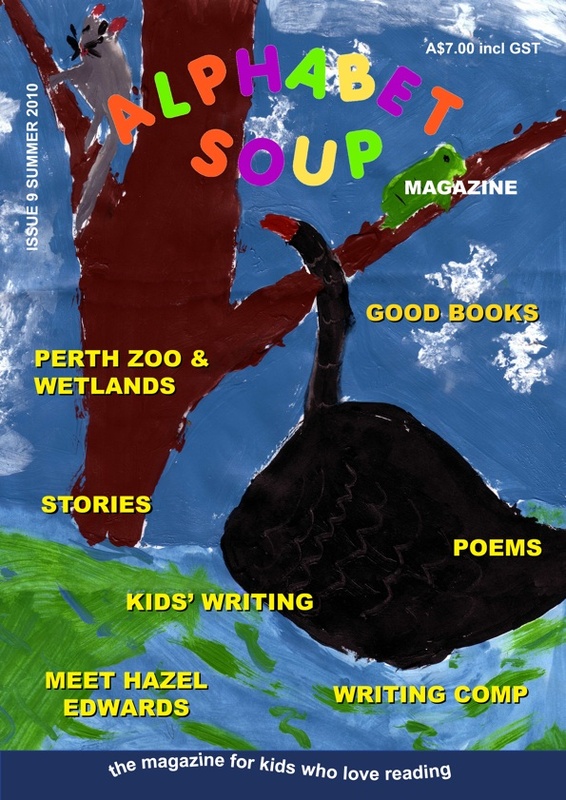 Alphabet soup runs a cover-design competition every year. The 2012 competition is now open and entries close 16 September 2012. Now we’re looking for a winning design for our summer 2012 issue! Here are some tips for all you budding artists. 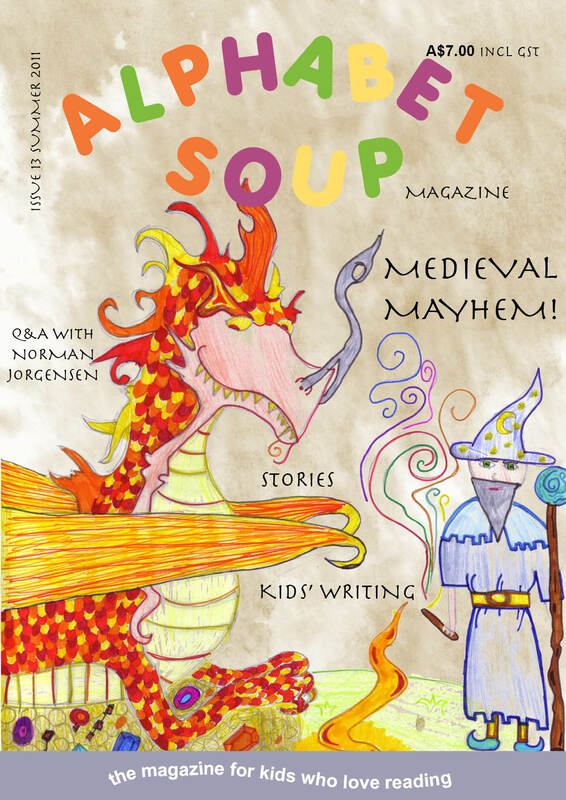 Using any materials you like, design a cover for Alphabet Soup magazine. The winner’s artwork will be used on the cover of the summer 2012 issue of Alphabet Soup magazine (out in November 2012), and the winner will receive one copy of the summer 2012 issue and art supplies worth $20. The theme for the cover is: AT THE CARNIVAL/FAIR. You can interpret the theme any way you like. You could show a whole fairground scene or you could focus on one particular item/event/person/activity you would find at a carnival or fairground. Artwork can be realistic, or abstract, or collage, or cartoon-like, or any style you choose. It must be your own work and it must be original (no tracing pictures!). Remember that the magazine’s readers are aged 6 to 12. Our covers don’t usually have a lot of unused white space. If you draw one item in the middle of the page and nothing else, it would be tricky for us to turn it into a cover for the magazine! There will be one winner chosen. 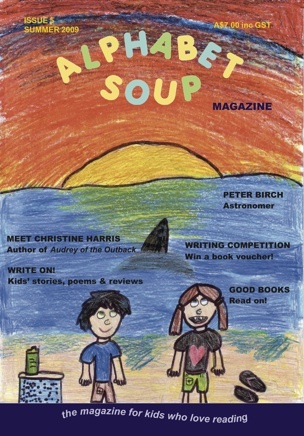 By entering the competition, you agree to us using your artwork on the cover of the summer 2012 issue of Alphabet Soup magazine. We cannot return entries. Download an entry form from the Alphabet Soup website.